It would be simple to dismiss this seemingly-silly movement — especially when judging it by the sight (& stink) of a typical lOWSer — as absent-minded & daft; it would also be a mistake. The mostly mindless sheep following their pragmatic “leaders” are properly trivialized as as a horde of “useful idiots,” but the few at the top of this vicious pyramid are getting their marching orders from a real movement to “fundamentally transform” America. 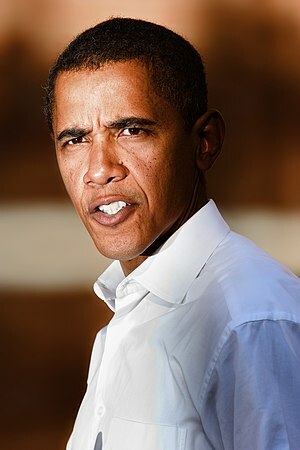 Ultimately, Barack Obama and his handlers are the instigators and subsequent beneficiaries of such movements; this president’s persistent attacks on anyone he renders “rich (even as he continues to court the uber-rich for cash)” and his steady references to social injustices have cultivated a vicious breed of “wanters” and would-be takers. 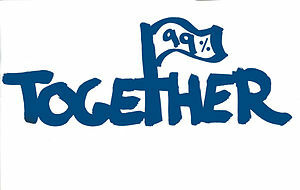 The latter have heard their call-to-arms and have responded in kind to pollute public spaces and political venues — using the common tactics of a horde to disrupt the dictates of the U.S. Constitution in their attempt to replace the REPRESENTATIVE REPUBLIC of America with an unruly, warped, class-obsessed society where chaos at the bottom swells under the misguidance of a privileged bureaucracy.